Procrastination is considered a dirty word in most writing circles. Putting off doing work leads to stressful situations for both you and your client and can leave any good writer feeling panicked and unable to produce high quality work. For some writers, however, that little bit of fear and panic gives them just the edge needed to create something unique. 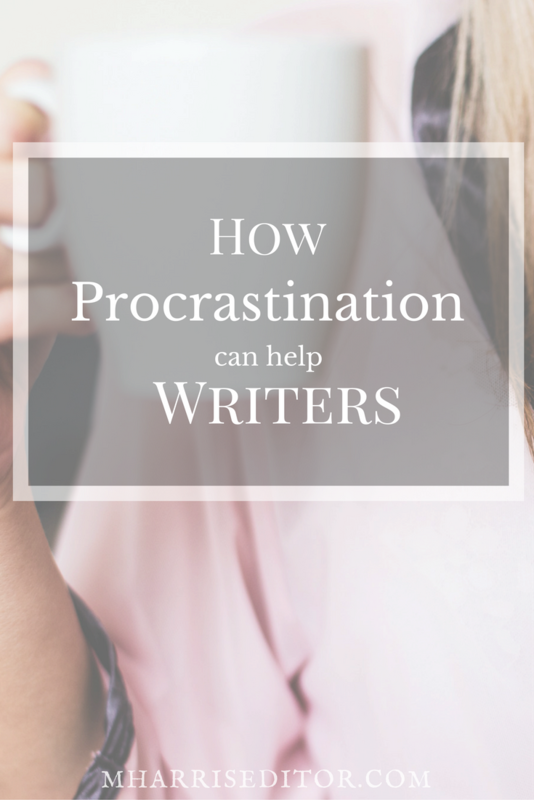 Can Procrastinating Help Writers Succeed? We were all taught the same basic methods for writing in high school and college and applied those for years to our work. If you pulled a stack of English papers, many would appear to be very similarly structured and solidly written, but perhaps not particularly inspired work. Many of these were carefully crafted the deadline period with meticulous thought and care put into each line. Then there are the papers that seem to defy the boundaries of the assignment. In most cases the “last minute” paper is a train wreck, pulling at threads of different ideas with no sense of purpose or clarity of thought. Yet there are always some that bring a sense of freshness and spontaneity to the assignment, finding that the pressure of last minute bestowed a train of thought that flowed freely, rather than being constructed through constant revisions and edits over the course of time. This same concept applies in the professional world as well; we all have a friend or co-worker who constantly is up against deadline but able to produce exquisite copy on a tight moments notice. This approach to writing can, in certain circumstances, be fun! Instead of working piecemeal on a project you can just sit down and let your ideas flow to the page and see where the assignment takes you. It might force you to be creative in ways that would surprise you. For many writers, procrastination doesn’t always equate to forgetfulness. In the lead up to their deadline, they may work out several concepts either actively or in the background of their mind without ever putting anything down on paper, especially when they think of the project and realize that they are either deliberately or inadvertently putting it off. Those mental processes running in the background can often lead to “eureka!” moments when coming up with copy or concepts for a project. 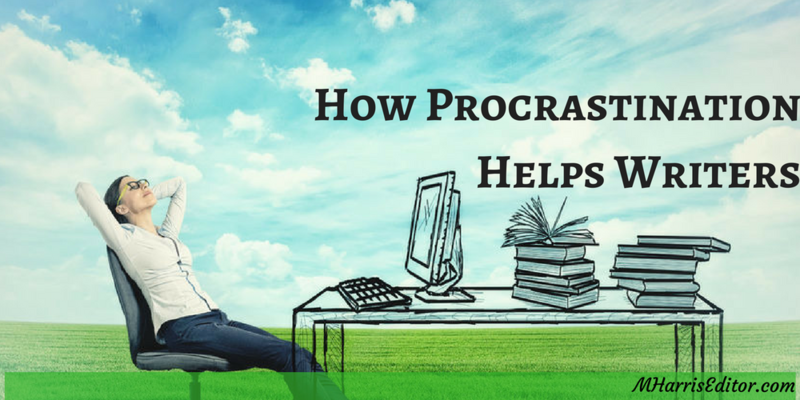 For some, procrastination is a conscious strategy, but others find themselves constantly falling victim to it through the subconscious machinations of their mind as a coping mechanism to deal with stress or a desire for delayed gratification. Procrastination can also help some people break writers block. The pressure of the deadline coupled with the pressure of the block can lead to a sudden release of ideas and energy on the page. It is important to note that any use of procrastination as a strategy for better writing be very carefully monitored. Wait too long and you may not have enough time to complete the assignment, no matter how brilliant the idea you dream up at the last minute is! Worse still, by waiting too long you run the risk of then coming down on yourself emotionally and harming your self-esteem. For the right people, and at the right time, procrastination is definitely a secret weapon for good writing.